So, another year has passed. Haven't really had a great last few months but I don't really wanna get into it cause I've never been a fan of condolences and stuff. But following the rule of "life goes on" I thought I'd give you some Life is Strange to celebrate my cakeday. Happy cakeday SilentGuy, and thanks for celebrating it with us. Hope you have good days ahead, SG of SG! 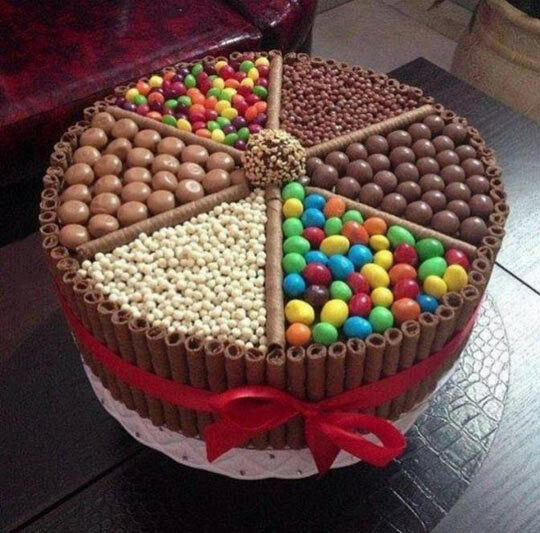 Happy cake day to you too!